“Motorbiking in Vietnam? Isn't it very 2000 kind of thing?” my friend said when I mentioned that motorbiking in Vietnam is super fun! I replied with “Yep, but it's still a thing and the experience is just amazing!” And that's the truth, almost every traveller in Vietnam know someone who have motorbiked the country from the north to south or vice versa. Indeed it's now too mainstream but the experience is still worth the experience. 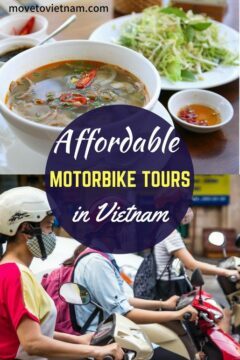 Check this article where we talk all the things you need to know about motorbiking in Vietnam or the best hostels in Vietnam. If you only have a few days to go backpacking in Vietnam or wouldn't want to commit to a long time of being on a motorbike for weeks, here are Vietnam motorbike tours that you can choose from depending on your destination, budget, and tour preference. 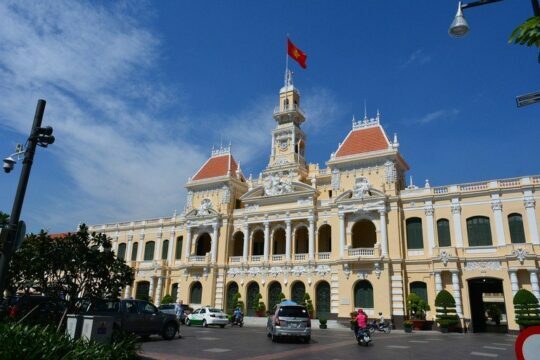 Make sure you have obtained a Vietnam visa before arriving, check how to apply here. The tours are categorised in two sections; food & drinks is the one and city, historical, & cultural tours is the other. The tours are grouped per major cities. 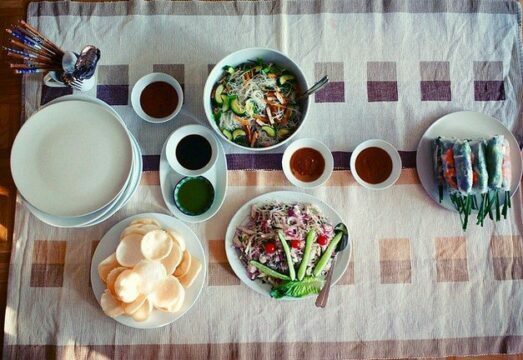 Do you love Vietnamese food as much s I do? This tour is a must not pass. 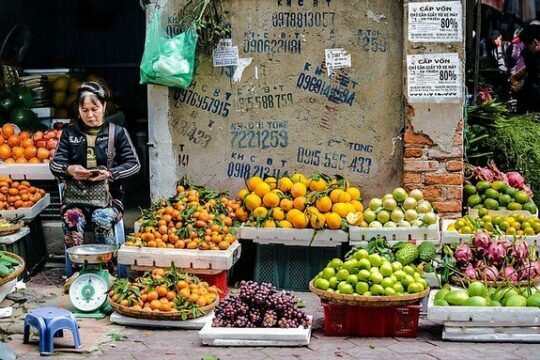 Exploring the chaotic but lively city in Vietnam with a style. Hop on, drive on, hop off, taste on - repeat. Taste the most mouthwatering street and local food all over the country while driving a motorbike yourself together with a very knowledgeable local. 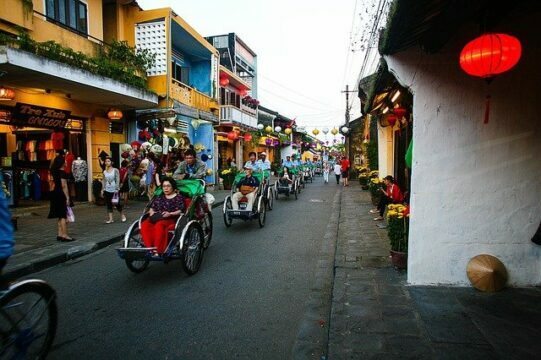 Let's take you back in time and learn the history of Vietnam, understand the Vietnamese culture, and see before your own eyes the each city's remarkable features. NOTE: All tours includes a motorbike, gas/fuel, helmet and ponchos, an English speaking local guide, and pick up and drop off service (your hotel or agreed location) while some but not all tours includes a driver if you don't want to drive. 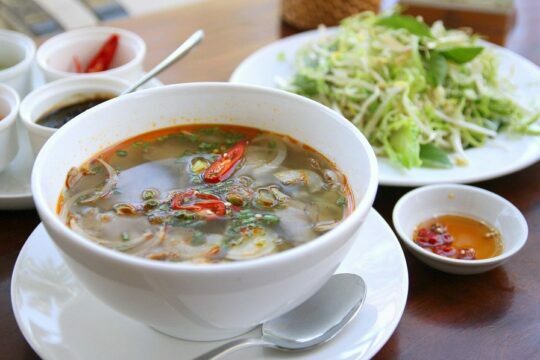 I just have to say this but I was told that Hue is the capital of the best food in Vietnam, personally, I can agree enough. The food here is just amazing, but I understand that people have different food preferences. 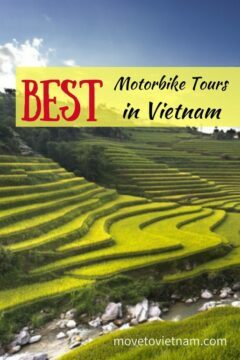 We hope this compilation of Vietnam motorbike tours is helpful for you. 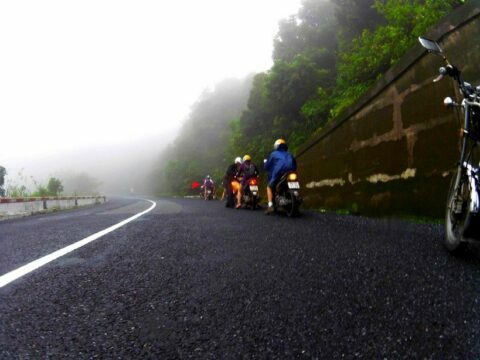 These motorbike tours in Vietnam are based on experience on our writer and are suggested by other expats and travellers of Vietnam. If you need more suggestions or if you have any questions, drop us a message below.